Microsoft Corp has agreed to buy LinkedIn Corp for $26.2 billion in its biggest-ever deal, combining the software giant's fast-growing cloud services business with an online network of 433 million professionals. The offer of $196 per share represents a premium of 49.5 percent to LinkedIn's Friday closing price. LinkedIn's shares soared 48 percent to $194.00 in early New York Stock Exchange trading and Microsoft's shares were down 4 percent. Reid Hoffman, chairman of LinkedIn's board and the company's controlling shareholder, said the deal has his full support. 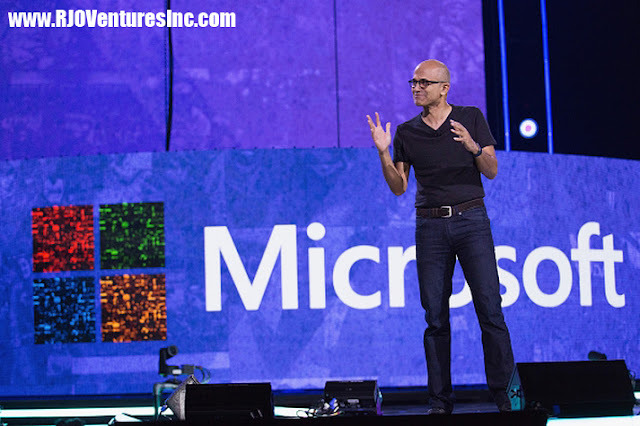 "I have always had a great admiration for LinkedIn," Microsoft CEO Satya Nadella said in a video on Microsoft's website. "I have been talking with Reid and Jeff for a while ... I have been thinking about this for a long time." Jeff Weiner will remain chief executive of LinkedIn, reporting to Nadella. 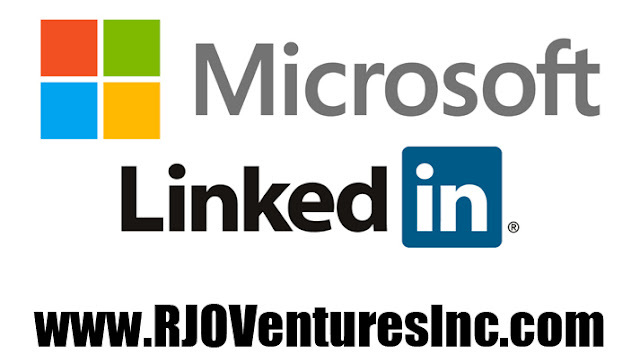 Microsoft plans to speed-up monetization of LinkedIn by growing individual and organization subscriptions as well as targeted advertising, it said. Microsoft said it would issue new debt to fund its acquisition. After the deal, which will require approval from regulators in the United States, the EU, Canada and Brazil, LinkedIn will become part of Microsoft's productivity and business processes unit, the companies said.